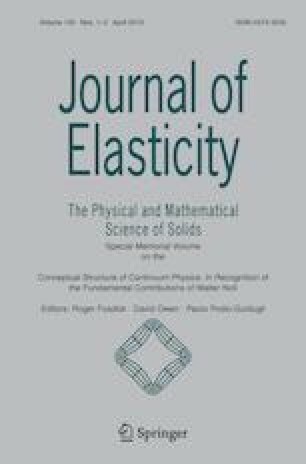 This paper treats rotationally symmetric motions of incompressible, transversely isotropic, nonlinearly elastic and viscoelastic annuli subjected to the live loads of (time-dependent) centrifugal force and hydrostatic pressure. The incompressibility is responsible for some simplification of the analysis of such motions, which is nevertheless more complicated than that for radially symmetric motions. The theory is illustrated with blowup theorems, which have proofs different from those used for compressible media. I am indebted to a referee who discovered a serious gaffe in the first version of this work.